After the dismal performance on the quality front RGV’s Satya 2 was never expected to earn much and this is what happened over the weekend too. Having a tussle with Krrish 3’s Second Weekend, Satya 2 could not do much. I hope Ram Gopal Verma ji will take due consideration of this fact and come back strong. Reason being, this is the same director who gave us movies like Rangeela and Sarkar. 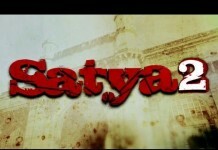 Satya 2 was made with an official budget of 15 Crores. We don’t expect it to go far with TV and Media rights as well because it was released with A Certificate. The weekdays will not contribute much to this figure. Lets’ wait for Ram-Leela and Rajjo’s release this week. 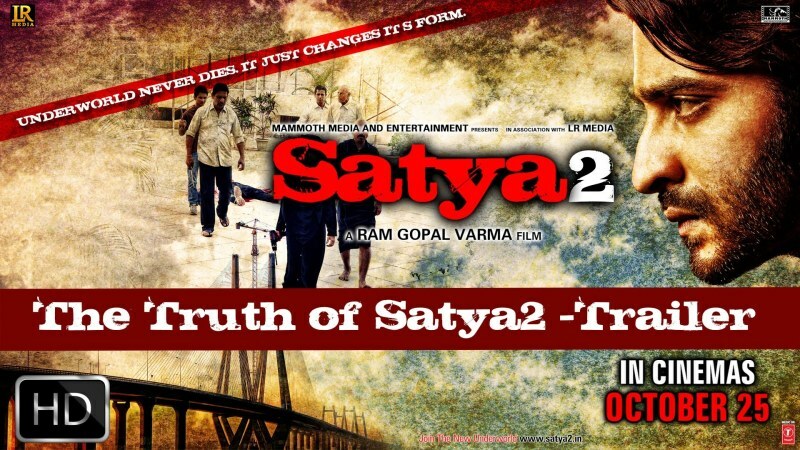 New Theatrical Trailer Of Satya 2: Its Underworld Revisioned.